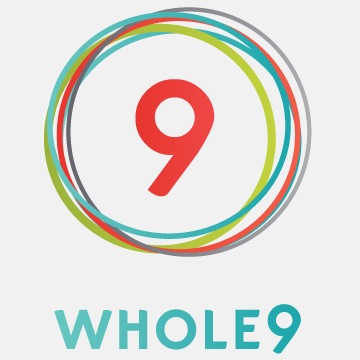 An introduction from Whole9 co-founders Dallas & Melissa Hartwig: In January, we put out a call to expand our Whole9 seminar teams in the U.S. and Canada. We had personally taught more than 125 seminars in the last three years, but still had hundreds of requests stacked up in queue. Two people, 52 weekends in a year… the Spreading-the-Good-Food-word math just wasn’t adding up. We needed some smart, passionate, motivated people to head out into our community and help others change their lives with our nutrition philosophy and Whole30® program. Today, we’d like to introduce you to our four seminar teams. Check out the video (make sure you watch the outtakes at the end!) and then read more about each team below. To schedule one of our fantastic teams for a Whole9 nutrition seminar, please email workshops@whole9life.com. Elke Nelson has a B.S. in Biotechnology and a Ph.D. in Molecular & Cellular Biology. She currently works fulltime as an assistant manager of a clinical writing group, producing and reviewing reports that discuss medical technologies (e.g., drugs, devices, procedures) under investigation in late-stage clinical trials. 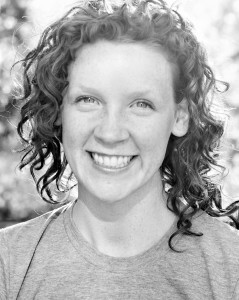 Elke is a Level 1 certified coach at CrossFit Conshohocken. 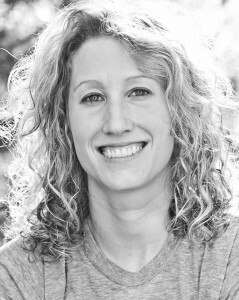 She also is a Paleo meal designer and a freelance contributing author for both The Box and Muscle & Performance magazines.Elke specializes in Paleo nutrition, particularly why and how to implement the diet into everyday living; meal design; and CrossFit training. 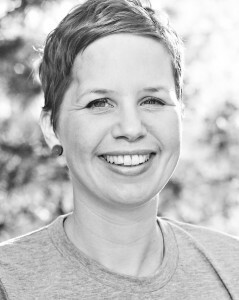 From Elke: As a new member of the Whole9 seminar team, I am amped up and ready to continue educating people on the fundamentals of Paleo and the nine factors of optimal health. I am also eager to use this opportunity to run my mouth about food truths in an attempt to rectify the epidemic of nutrition misinformation. Elke with be teaming up with Jack Ryan. This team will be available for seminars starting late summer/early fall. Please email workshops@whole9life.com for details. Jack Ryan graduated from the United States Naval Academy with a BS in English and has served as an active duty Naval Officer for the last 16 years. He earned an MA in English from Catholic University and has had a myriad of successful combat and non-combat leadership experiences as an Explosive Ordnance Disposal Officer. 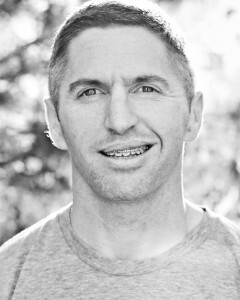 He holds various CrossFit certifications and has extensive training with an emphasis on human physiology, behavior shaping, physical conditioning, diving physics and medicine, explosives design and operation, and small unit combat operations. Jack currently teaches English language and literature at the United States Naval Academy. Jack specializes in finding creative ways to transform organizations and individuals who are constrained by traditionally restrictive policies, physical equipment limitations, and ingrained destructive habits. He focuses on developing an appreciation for life-long health that leads to both personal and organizational successes. Jack will be teaming up with be teaming up with Elke Nelson. This team will be available for seminars starting late summer/early fall. Please email workshops@whole9life.com for details. To book a Whole9 nutrition seminar with Elke and Jack, please email workshops@whole9life.com. Rachel Miller earned a BS in Applied Health Science with a double major in both Nutrition Science and Dietetics from Indiana University- Bloomington (insert shameless plug here- Go Hoosiers! 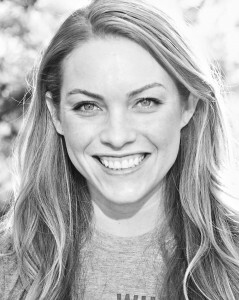 ), and has been a Registered Dietitian since 2009. Rachel is continuing to further her education in nutrition and lifestyle coaching through Optimal Performance Training seminars and working toward obtaining her CISSN. She has held two positions in school districts as the Assistant Director of Food and Nutrition Services along with group nutritional counseling for the YMCA. Most recently, she has been active in nutrition consult work with Inner Strength Indy Crossfit. Rachel will be teaming up with Nick Kirkes. This team will be available for seminars starting late summer/early fall. Please email workshops@whole9life.com for details. Nick Kirkes is a certified health coach, fitness and nutrition educator, and is the owner of Inner Strength Indy | CrossFit in Indianapolis. Through a heavy dose of self-study, seminars, and workshops, he has made nutrition and lifestyle education the centerpiece of his work with seekers of real, sustainable health. He’s not a bad cook, either. Nick will be teaming up with be teaming up with Rachel Miller. This team will be available for seminars starting late summer/early fall. Please email workshops@whole9life.com for details. To book a Whole9 nutrition seminar with Rachel and Nick, please email workshops@whole9life.com. Ashley is a fitness enthusiast and multi-sport athlete specializing living a Whole9 and paleo lifestyle. She received her bachelor’s degree from Hawaii Pacific University and is the creator of Fitness is Delicious, a food and healthy living blog focusing on whole food recipes and fitness tips. She is currently attaining her CISSN and Precision Nutrition certifications while teaching others how to apply the science of paleo living into practical, easy-to-implement strategies. Ashley will be teaming up with be teaming up with Collin Popp. This team will be available for seminars starting late summer/early fall. Please email workshops@whole9life.com for details. Collin holds a BS in Physiology and minor in Chemistry from the University of Arizona and a MS in Nutrition & Health Science with a specialization in Exercise Physiology and Nutrition from the University of Nebraska-Lincoln. He will begin his doctoral candidacy at Clemson University in Food Technology this fall focusing his research on links between disease, exercise and nutrition. 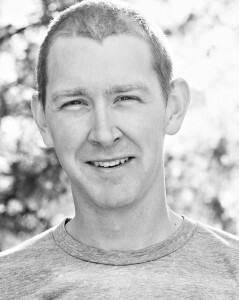 He has experience working as a personal trainer and has been a CrossFit Level 1 trainer for 3 years. 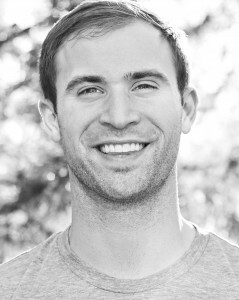 Collin specializes in: nutrient metabolism, pre/post-workout nutrition for strength and power athletes, nutrient timing and Paleo nutrition. Collin will be teaming up with be teaming up with Ashley Fleming. This team will be available for seminars starting late summer/early fall. Please email workshops@whole9life.com for details. To book a Whole9 nutrition seminar with Ashley and Collin, please email workshops@whole9life.com. Sarah Ramsden is a Certified Nutritional Practitioner who graduated with first class honours from The Institute of Holistic Nutrition. Based in Toronto, she consults with people across Canada, focusing on helping them harness the energy and determination it takes to reinvent their health. She also holds a BA (Hons) Graphic Design, and a Masters of Arts in Communications & Technology. Sarah will be teaming up with be teaming up with Summer Innanen. This team will be available for seminars starting late summer/early fall. Please email workshops@whole9life.com for details. 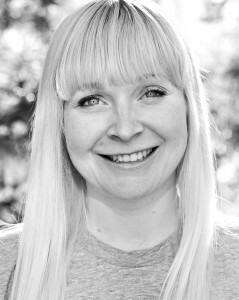 Summer Innanen is a Certified Nutritional Practitioner who graduated with first class honours from the Institute of Holistic Nutrition. She works with clients around the world doing one-on-one nutrition coaching, with a specific focus on helping women to love their bodies again. She also does corporate wellness workshops, cooking demonstrations and is a coach and the on-site nutritionist at Quantum CrossFit in Toronto. Summer will be teaming up with be teaming up with Sarah Ramsden. This team will be available for seminars starting late summer/early fall. Please email workshops@whole9life.com for details. To book a Whole9 nutrition seminar with Sarah and Summer, please email workshops@whole9life.com. Please join us in welcoming the newest additions to our U.S. and Canada Whole9 seminar teams. We hope you get to meet them at an event near you later this year!